Eligibility: Emerging writers whose fiction has not appeared in any print publication with a circulation over 5,000. Most entries run from 800 – 4000 words, but any lengths up to 12,000 words are welcome. Winners will be contacted directly the week before the public announcement in our bulletins on September 1, 2018. Since 1971, Ploughshares has been committed to promoting the work of up-and-coming writers. Over the years, Ploughshares has helped launch the careers of great writers like Edward P. Jones, Sue Miller, Mona Simpson, Tim O’Brien, and many more. 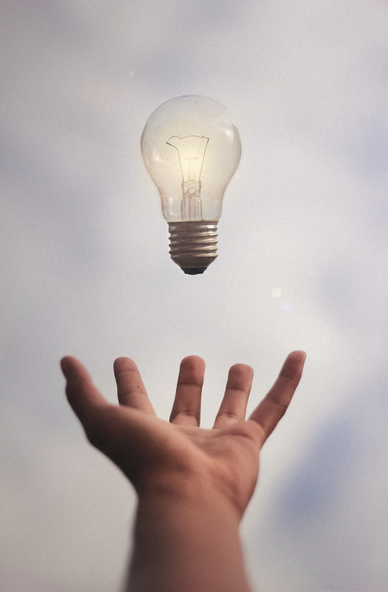 In the spirit of the journal’s founding mission, the Ploughshares Emerging Writer’s Contest recognizes work by an emerging writer in each of three genres: fiction, nonfiction, and poetry. One winner in each genre per year will receive $2,000 and publication in the literary journal. We consider authors “emerging” if they haven’t published or self-published a book. The Emerging Writer’s Contest is now open. See the full guidelines to submit. DEADLINE: May 15th NOON EST. Open only to writers whose fiction has not appeared, nor is scheduled to appear, in a print publication with a circulation over 5,000. (Entries must not have appeared in print, but previous online publication is fine.) Most entries run from 1,000 to 5,000 words, but any lengths up to 12,000 are welcome. January/February contest announces May 1. May/June contest announces September 1. September/October contest announces January 1. Open only to new writers whose fiction has not appeared, nor is scheduled to appear, in a print publication with a circulation over 5,000. (Entries must not have appeared in print, but previous online publication is fine.) Most entries run from 1,000 to 5,000 words, but any lengths up to 12,000 are welcome. Sign up to receive Glimmer Train monthly bulletins! JUDGE: Belinda McKeon. Her debut novel Solace won the Faber Prize and was shortlisted for the James Tait Black Memorial Prize. Her essays and journalism have appeared in the New York Times, the Guardian and the Paris Review. As a playwright, she has had work produced in Dublin and New York, and is currently under commission to the Abbey Theatre. She lives in Brooklyn and is Assistant Professor of Creative Writing at Rutgers University. Previous Judges include John Boyne, Martina Evans, Donal Ryan and Mike McCormack. SUBMIT: Previously unpublished story of up to 6,000 words. Visit the website for the required entry form and complete guidelines. 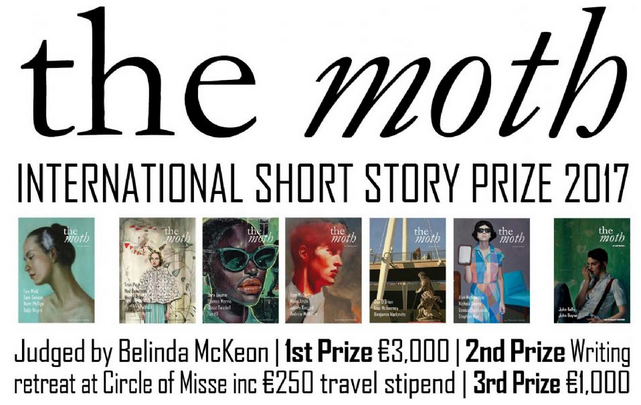 The Moth, International Short Story Prize, Ardan Grange, Milltown, Belturbet, County Cavan, Ireland. Rebecca O’Connor, Editor. 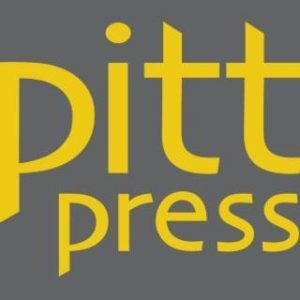 The Drue Heinz Literature Prize offers a prize of $15,000 and publication by University of Pittsburgh Press is given annually for a collection of short fiction. 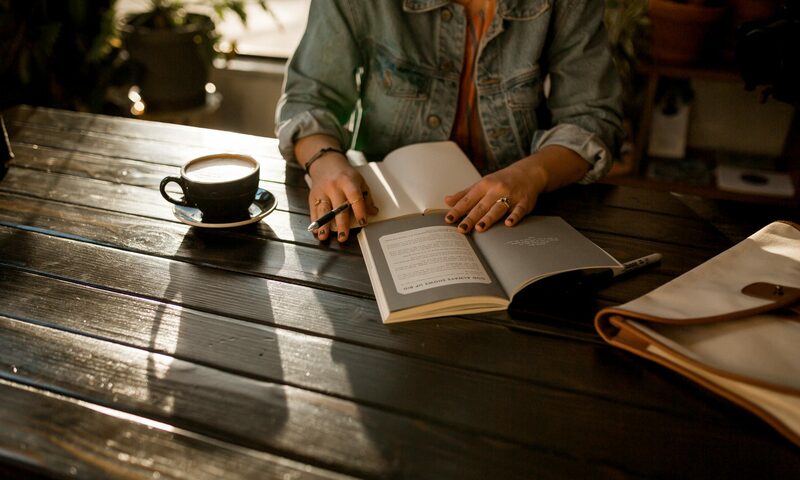 Writers who have published at least one previous book of fiction or a minimum of three short stories or novellas in nationally distributed magazines or literary journals are eligible. Submit a manuscript of 150 to 300 pages between May 1 and June 30. There is no entry fee. Visit the website for complete guidelines. University of Pittsburgh Press, Drue Heinz Literature Prize, 7500 Thomas Boulevard, 4th Floor, Pittsburgh, PA 15260. PLEASE NOTE: DEADLINES FOR BOTH THE WILLIAM VAN WERT FICTION AWARD AND THE HIDDEN RIVER PLAYWRIGHTING AWARD ARE EXTENDED TO JULY 31, 2017. The University of North Texas Press announces the 2018 Katherine Anne Porter Prize in Short Fiction. The winner of this annual award will receive $1000 and publication by UNT Press. Entries will be judged by an eminent writer. Dates for submission: Manuscripts may be submitted between 9:00 a.m. on May 1 and 5:00 p.m. on June 30. The winning manuscript will be announced in January 2018. We only accept electronic submissions through Submittable. The $25 entry fee can be paid online via credit card or PayPal. Entries can be a combination of short-shorts, short stories, and novellas, from 100 to 200 book pages in length (word count between 27,500 and 50,000). Material should be previously unpublished in book form. 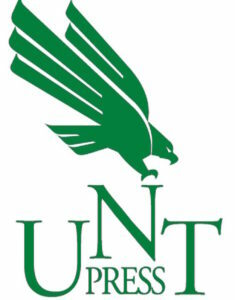 Once a winner is declared and contracted for publication, UNT Press will hold the rights to the stories in the winning collection. They may no longer be under consideration for serial publication elsewhere and must be withdrawn by the author from consideration. Please be sure manuscript pages are numbered. Please include a table of contents. Stories included in the submission may have appeared previously in magazines or anthologies but may not have been previously published in a book-length collection of the author’s own work. Manuscripts under consideration for this competition may be submitted elsewhere at the same time. Please withdraw your manuscript if it is accepted by another publisher and should no longer be considered for the Katherine Anne Porter Award competition. Withdrawal can be completed via the submissions manager website. Entry fees are not refundable. Blind review: Manuscripts will be considered on the merits of the fiction and neither the initial reading committee members nor the final judge will be aware of the names or publication records of the authors. Please do not include your name on the pages of the manuscript—only in the form boxes of the electronic submission manager. The first page of the manuscript should include the title of the collection only. In These Times the Home Is a Tired Place by Jessica Hollander was our 2013 winner, judged by Katherine Dunn. Venus in the Afternoon by Tehila Lieberman was our 2012 winner, judged by Miroslav Penkov. Out of Time by Geoff Schmidt was our 2011 winner, judged by Ben Marcus. A Bright Soothing Noise by Peter Brown was our 2010 winner, judged by Josip Novakovich. Irish Girl by Tim Johnston was our 2009 winner, judged by Janet Peery. Last Known Position by James Mathews was our 2008 winner, judged by Tom Franklin. Wonderful Girl by Aimee LaBrie was our 2007 winner, judged by Bill Roorbach. Body Language by Kelly Magee was our 2006 winner, judged by Dan Chaon. What Are You Afraid Of? 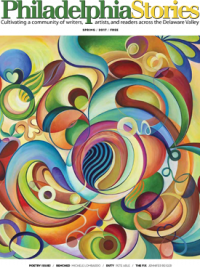 by Michael Hyde, was our 2005 winner, judged by Sharon Oard Warner. Let’s Do by Rebecca Meacham was our 2004 winner, judged by Jonis Agee. Let’s Do was selected for the Spring 2005 Barnes and Noble Discover Great New Writers Program. Here Comes the Roar by Dave Shaw was our 2003 winner, judged by Marly Swick. The Stuntman’s Daughter , a collection of stories by Alice Blanchard, was the 1996 winner of the Katherine Anne Porter Prize in Short Fiction. Ms. Blanchard went on to sign a lucrative contract with Bantam for her first novel, Darkness Peering . JUDGE: Final Judge for the New American Fiction Prize this year is Lori Ostlund, author of the novel After the Parade and a story collection, The Bigness of the World. PAST WINNERS: Gina Frangello selected Welcome to Freedom Point, by Marina Mularz of Los Angeles, to receive the 2016 New American Fiction Prize. Submissions for the 2017 New American Poetry Prize are currently being read with interest. The winner will receive $1,000 and a publication contract. Jesse Lee Kercheval will serve as the final judge. The Marguerite McGlinn Prize for Fiction is an annual national short fiction contest that features a first place $2,000 cash award and invitation to an awards dinner on the campus of Rosemont College; a second place cash prize of $500; and third place cash prize of $250. The winner stories will be published in the print issue of Fall of Philadelphia Stories. The Marguerite McGlinn Prize for Fiction is made possible by the generous support of the McGlinn and Hansma families. Deadline: January 1 – June 15, 2017. Previously unpublished works of fiction up to 8,000 words. Please note, “published” includes any work published in print or online, including online magazines, blogs, public social media sites, etc. Submissions will only be accepted via the website. Please email contest@philadelphiastories.org if you are having any trouble with your submission. There is a $15 reading fee for each story submitted. All entrants will receive a complimentary copy of the Philadelphia Stories contest issue. Winners will be announced by October 1, 2017. 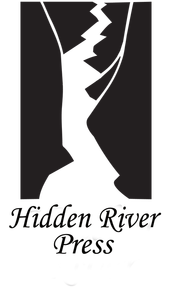 Willow Springs Books is pleased to announce the Spokane Prize for Short Fiction! 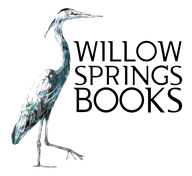 Willow Springs Books invites submissions for the 2017 Spokane Prize for Short Fiction until June 5, 2017 . ♦ A book-length manuscript. Manuscripts should be no less than 98 pages (with no maximum page count) and include at least 3 short stories. Manuscripts should be organized with page numbers and a table of contents. Stories may have been previously published in journals, anthologies, or limited edition volumes. However, selected story collections (stories previously published in books) will not be considered. Please do not send novels. ♦ A cover letter including your name, address, phone number, and email address, as well as a short bio. ♦ A $27.50 reading fee paid through Submittable or via check made out to “Willow Springs Editions” (check or money order only) for each manuscript entry. Past judges have included Rick Bass, William Kittredge, Jess Walter, John Keeble, Shawn Vestal, and Sharma Shields. The Emerging Writer’s Contest is now open. See the full guidelines to submit. The 2017 contest judges are Garth Greenwell (fiction), Meghan Daum (nonfiction), and Natalie Diaz (poetry). 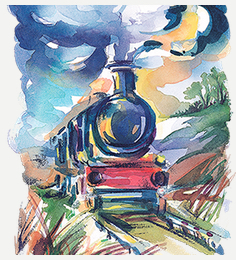 One of the most respected short-story journals in print, Glimmer Train continues to actively champion emerging writers through various fiction contests. The magazine is represented in recent editions of the Pushcart Prize: Best of the Small Presses, New Stories from the Midwest, the O. Henry Prize Stories, New Stories from the South, Best of the West, New Stories from the Southwest, Best American Short Stories, and The Best American Nonrequired Reading. Very Short Fiction (1st place – $2,000): We invite any length stories from 300 to 3,000 words. Deadline: August 31. Fiction Open (1st place – $3,000): Open to all subjects and themes. Most entries run from 3,000 to 6,000 words, but we invite stories from 3,000 to 20,000 words. Deadline: August 31.